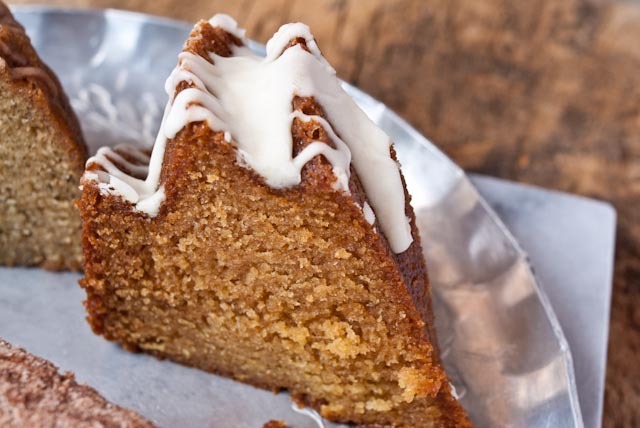 The orange-cinnamon tea in this recipe offers an intense flavor, melding well with Orange Cinnamon Amish Friendship Bread. Thanks to Kitchen Friend Gale Reeves for sharing this irresistible recipe with us. The orange-cinnamon tea in this recipe offers an intense flavor, melding well with Orange Cinnamon Amish Friendship Bread. The 4 tea bags are actually emptied and mixed with the sugar. The tea is added dry. This tea offers an intense flavor, melding well with the Amish Friendship Bread. How do I make the friendship bread starter?????? What glaze did you put on top of this yummy looking creation? I’m about to make this one this later this afternoon and would like to know!!! Thank you!! Hey MK! Sorry for the late reply — I’m not sure what Gale did (this was a submitted recipe), but I would try a brown sugar glaze or try our orange glaze with a hint of cinnamon ( https://www.friendshipbreadkitchen.com/orange-glaze/). What did you end up doing? This bread speaks to me of Christmas. I think I’ll make it for gifting. Yum!!! My mom would have enjoyed this, so I might make this for Mother’s Day. I would love to try this for next Mothers Day.